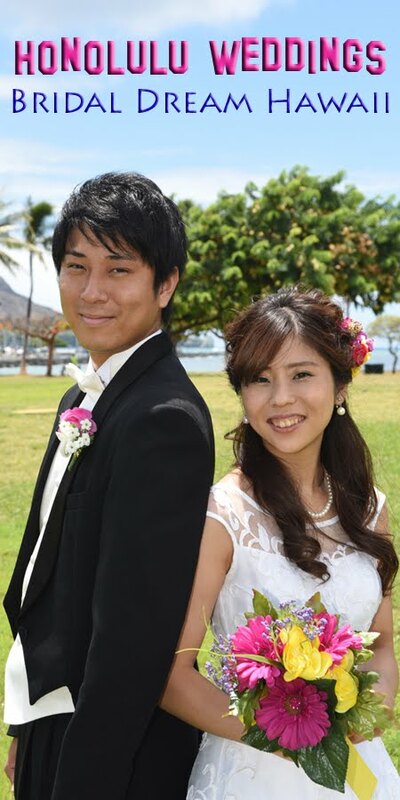 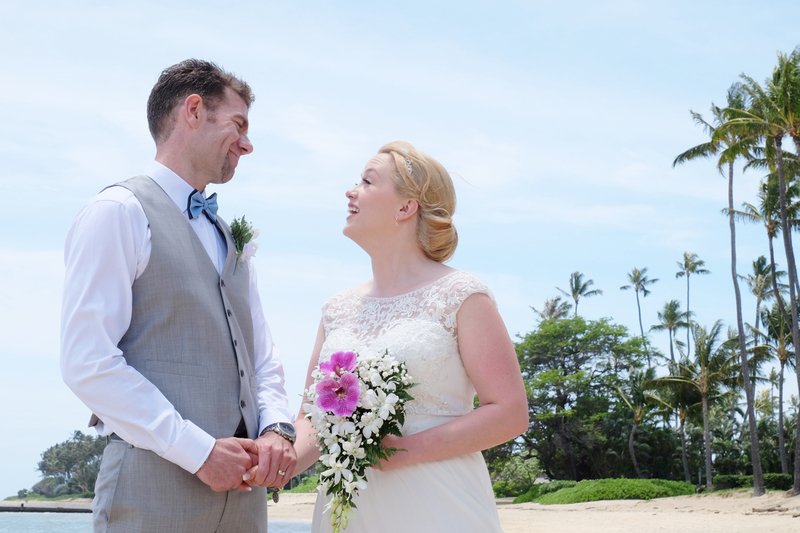 Happy wedding with Kevin and Jillian in Honolulu, Hawaii. 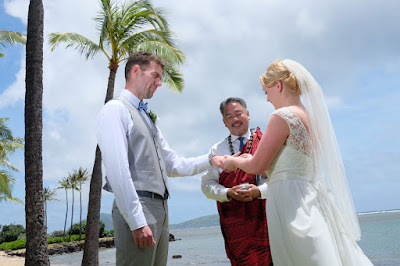 Ceremony officiated by Rev John, photos by Billy. 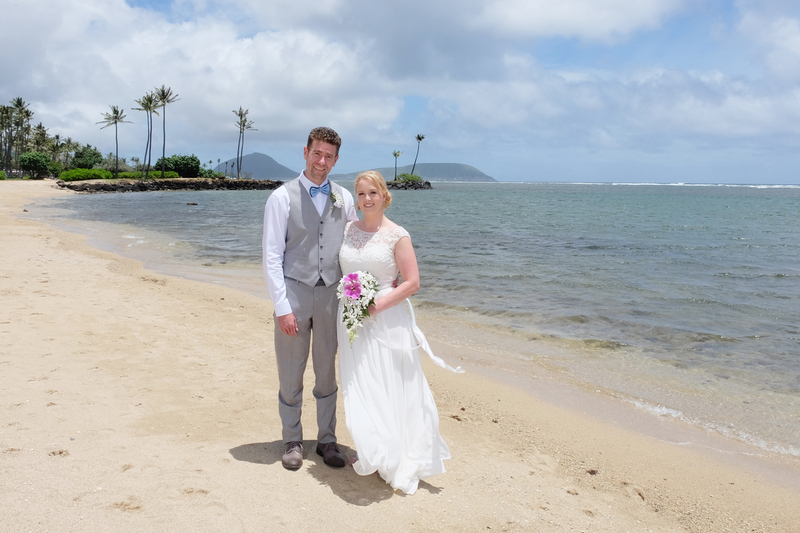 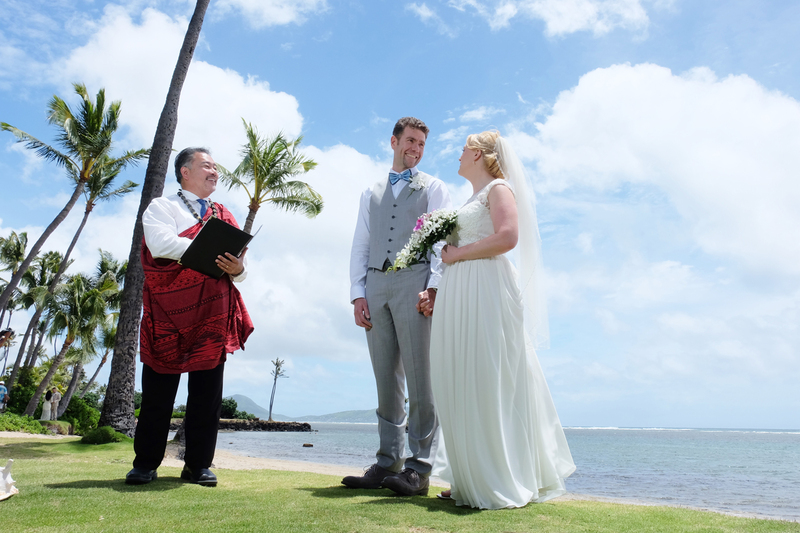 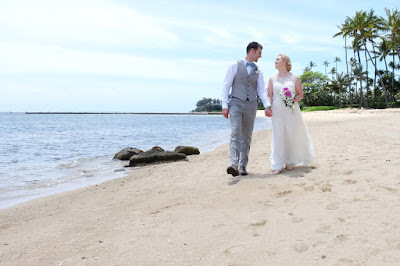 Kahala Beach is one of the best beaches on Oahu to have a quiet and beautiful wedding, just minutes away from Waikiki.